 BANGKOK (AP) — A Thai court ordered the release of a refugee soccer player on Monday after prosecutors said they were no longer seeking his extradition to Bahrain in a case that had drawn worldwide attention. 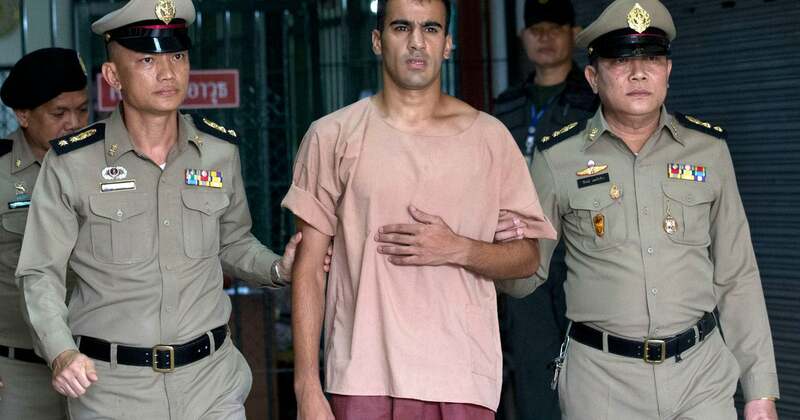 Thailand had come under great pressure from Australia’s government, sporting bodies and human rights groups to send al-Araibi back to Australia, where he has refugee status and plays semi-professional soccer. Australian Prime Minister Scott Morrison had in recent weeks has spoken out strongly on behalf of al-Araibi’s freedom.